Translation/Interpreting services in English, Chinese, Hindi, Thai, Vietnamese, Indonesian, Burmese. 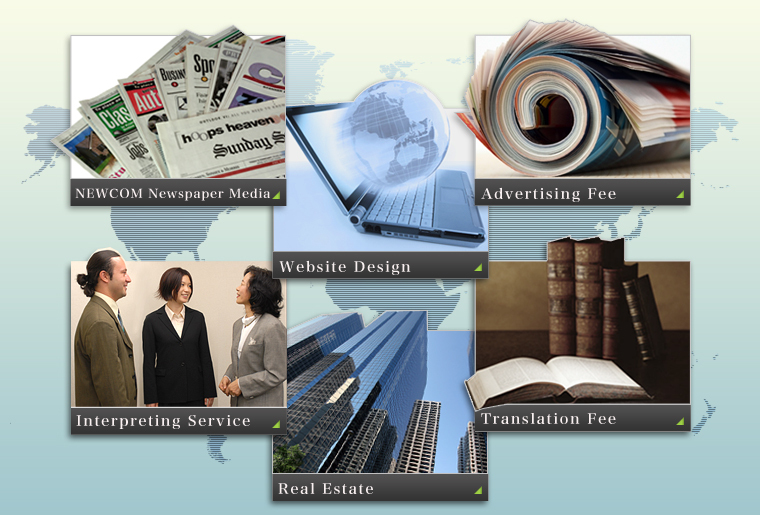 Website creation and support/consulting for real estate dealing in these languages. NEWCOM Copyright(C)2007 NEWCOM Co., Ltd. All Rights Reserved.